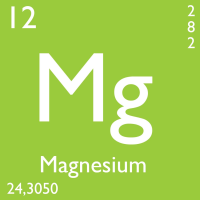 #micronutrientmondays – All about Magnesium! 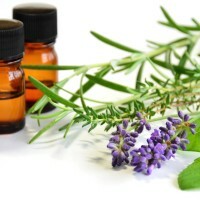 Wondering why you need magnesium and where best to find it in your diet?? Watch this video and I’ll answer those questions!